I’ve been interviewing startups across the UK about their quest for rockstar employees! The idea is to give an insight into startup recruitment to folk who are interested in working for startups so that they might learn how to put themselves into a position of strength! Entrepreneurs might also be interested to see how their approach and perspectives compare to others’. 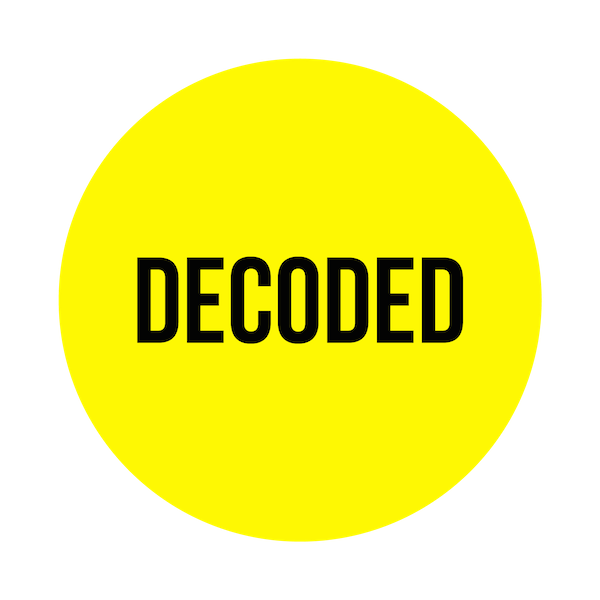 Decoded is on a mission to demystify coding and make it accessible to everyone! 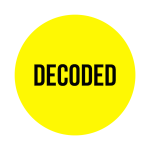 This startup offers workshops to businesses to teach staff how to ‘code in a day’. Bubbly and enthusiastic co-founder Kathryn Parsons, also co-founder of the agency The Scarlett Mark, is currently looking for new recruits and kindly agreed to have a chat with WiS about what she looks for during the recruitment process. So listen up! At Hubdub we are building the next generation of sports entertainment for web and mobile. That’s a pretty big goal, and we’d love you to help us achieve it. 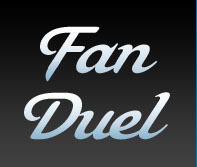 Our next generation fantasy sports game, FanDuel, is growing at 30% month on month and getting rave reviews from The Washington Post, ABC News, TechCrunch and (most importantly) our users. Our friends Dan and Joe over at Winterwell is looking for a new Project Manager/ Producer. Drop them an email if you are interested! In London right now? Sitting on your couch reading Startup Cafe whilst yet again trying to water down that ever worse Sunday morning hangover? Thinking this is another week end wasted away, another week is about to start; your shirts are not ironed and the prospects of that corporate job of yours aren’t that bright? Well get up, brush your teeth and head East. Silicon Milkroundabout brings together 100+ UK start-ups offering 500+ technical jobs. Local charity seeks iPhone developer for location-based children’s geology game. Hoda, a local children’s arts charity, is looking for help developing Rock OperatoR, a location based game that uses iPhones and maps to guide groups around Holyrood Park. The game leads users on a geological trail of discovery around Arthur’s Seat, beginning and ending at Dynamic Earth. The position requires basic iPhone dev skills, including experience with the maps functions and integrating multimedia and video. If a student were to take it on it would be in the region of £500. A supervisor would be paid according to experience. We currently have an ECA student working on the Flash version and Heriot Watt have offered the use of their iPhones. We also have an engineering student from Leeds who’s looking at the GPS app development. Ultimately, we’re hoping for a ‘soft’ launch at Dynamic Earth for mid September. As a bonus, Hoda has a talented team of artists providing compelling artwork for the app, as you can see in the preview video below. Interested? Send your CV to info[at]hoda.org.uk. The Entrepreneurship Club is hiring. The Edinburgh Entrepreneurship Club, hosted by the University of Edinburgh Business School, is currently looking for a new part-time co-ordinator. This prestigious, public-facing role has been held by some big names in the past—namely, StartupCafe’s very own Jess Williamson, who has since moved south to work at a new startup accelerator. Prior to that, you may recall the reign of Sarah Luger, another powerhouse of networking and organisational talent. The new co-ordinator position will be 15 hours per week on a decent salary scale, and most interestingly, has a contract for up to two years. Full job description and application details here. This is a great opportunity to throw yourself into the middle of the University’s entrepreneurship scene, and to harness real resource to put on cool events that contribute to the greater community. So tell your friends to apply, and make them tell their friends, because it behooves us all to get someone awesome and inspirational leading the E-Club come September. This would be the perfect opportunity to introduce a new company called…wait for it…WorkInStartups, which helps people find exciting jobs in awesome startups.